It is impossible to be at home or at your place of business all of the time. Our bespoke CCTV systems are there for you when you can’t be. Modern CCTV systems are compact and discreet. They can be installed in any location to enhance the security of your home or business. 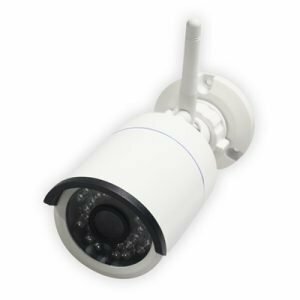 Whether you require a single camera or a more complex CCTV security system with fully controllable pan, tilt and zoom cameras with motion detection we can design and install a bespoke system that meets your individual requirements. If you are embarking on a new build or the refurbishment of a property, as well as working with you we can work with your architects, electrical contractors and interior designers to create a CCTV system which meets all of your specific requirements. Your CCTV system can even be linked to your ‘smart home’ system if required and images can be viewed remotely via a smart phone or ipad. Crystal clear images with new HD systems.